The Priest and the People – Search For Collaboration. 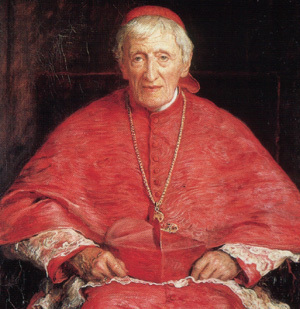 Cardinal John Henry Newman once said that, “All of us are called to holiness but not all paths to holiness are the same.” Why is this the case? Because the ways that God would heal us, or allow us to be healed, are not the same for everyone. But how does this healing take place in our life? Typically through the actions of another person who has answered a “call” from God to minister to you in a particular time, place and situation. The Call to Discipleship (which begins with Baptism) And Holiness. EVERYONE is called to this. One’s “State in Life” – This is the traditional understanding of “vocation” where one is identified as Priest, Religious Sister or Brother, Deacon, Married or Consecrated Virgin. Unique Individual Call or Mission – Parishes need to be places where we can discern our “vocation.” In this regard, #3 above is the most critical. Thus, last year, St. Monica sponsored the “Called and Gifted” program from the St. Catherine of Siena Institute. This offered parishioners the opportunity to discern their unique and personal gifts/charisms, and then to use this as a point of departure, through prayer and discernment, to discern their Call or Mission from God. So what do priest and lay parishioners look for in such a collaboration? I think that this question needs to be examined from two points of view. First, what do the laity want from the priest in such a relationship? They look for the priest to see, seek and affirm the lay office; to call forth the unique charisms of the laity; to provide a link between lay initiatives and the teachings/traditions of the church and, in turn, to re-present the entire church (its traditions, teachings, heritage, etc…) back to the lay faithful; to understand the need for, and to actually seek, collaboration with the lay members of the parish. The laity also look for a priest who understands his own personal gifts and charisms (as well as their limitations) and thus, who knows that “Father” can’t do everything himself. 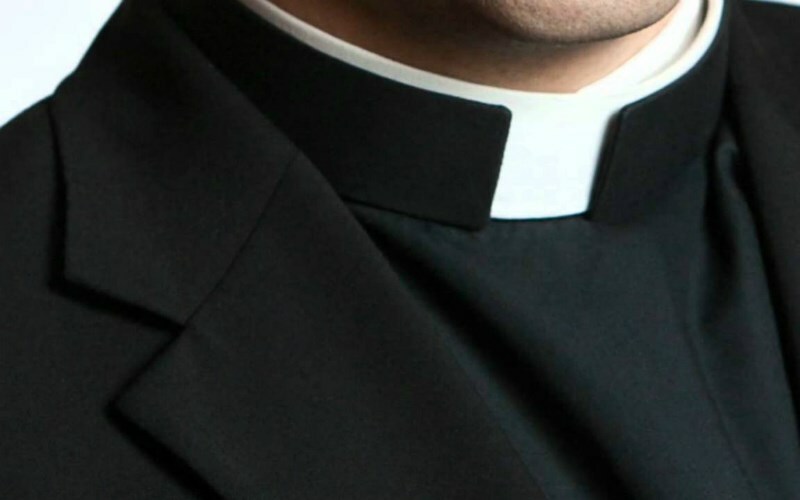 They want a priest who trusts and has confidence in the Church and in his priestly office yet is, likewise, confident in the office of the layperson and the legitimacy of their calling. What does the priest desire in this relationship from the laity? I look for someone who has a clear sense of what his/her individual call and unique charisms are; who invests time and effort in seeking, finding, discerning and developing these gifts and charisms; who can articulate the general idea of his/her particular mission in the church; who has a clear sense of what he/she individually and specifically brings to the mission; who has confidence in their charisms and “office” and who will own the responsibility of carrying out their mission without having to rely on “Father” to micro-manage the details.